Nova Scotia Premier Stephen McNeil is rejecting Northern Pulp's calls to keep Boat Harbour running longer than planned, suggesting it's time for the mill and concerned community members to come up with a workable solution for treating millions of litres of effluent daily. Nova Scotia Premier Stephen McNeil rejected the idea that Boat Harbour could stay open longer than planned Tuesday, and said it's time for Northern Pulp and concerned community members to come up with a workable solution for treating millions of litres of effluent daily. The treatment plant at Boat Harbour is scheduled to close in January 2020 as laid out in provincial legislation passed by the Liberals in April 2015. Mill officials recently indicated they are unlikely to meet that deadline and will need an extension, but McNeil said the company has had "plenty of notice" to do the work required to prepare for the closure. 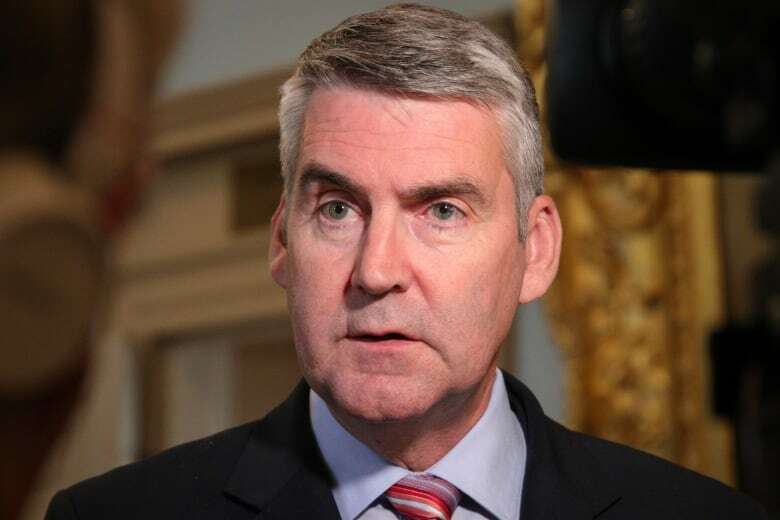 "It's up to them to meet that deadline," McNeil told reporters at Province House. "I expect them to achieve that." The company has yet to submit its application for an environmental assessment for a replacement plant, which calls for effluent that is treated on site in Abercrombie to be discharged into the Northumberland Strait via a pipeline. 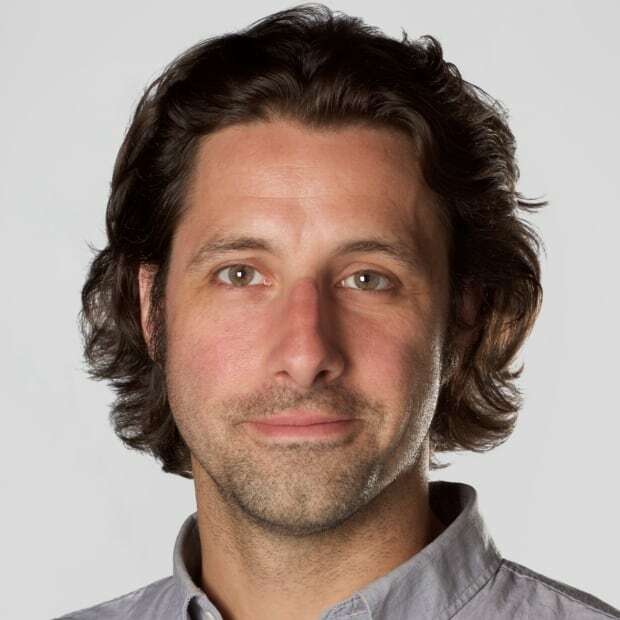 The plan has drawn intense criticism from members of the Pictou Landing First Nation, fishermen in Nova Scotia and P.E.I., environmentalists and some senators. Many have called for a federal environmental assessment of the plan. Vowing to prevent a pipe at any cost, Pictou County fishermen recently blocked a survey crew boat contracted by the mill from doing work required for the company's application process. McNeil encouraged people to allow the mill to complete its environmental assessment application, but said Tuesday it's ultimately up to community members to decide whether to block the work. "They're now making their own decision on what they're going to allow this company to do or not to do," he said. "They can make that decision." The prospect of the mill closing — taking with it hundreds of local jobs and even more within the forestry industry — is a concern, said the premier. In the event of a closure, McNeil said his government would help with transition efforts for the workforce, as has been the case in other situations. However, McNeil said he believes the government has laid out a plan that will allow the mill to stay operational while taking environmental requirements into account. "We want the mill to be there," he said. "We want the mill to continue to operate." McNeil said he made clear the Boat Harbour timeline was firm when he met with mill officials before his recent trip to Asia. He encouraged the company to engage with the Pictou Landing First Nation and the rest of the community if it needed the timeline changed. It would only be if the entire community backed such a change that he would consider it, he said. Pictou Landing First Nation Chief Andrea Paul recently posted screengrabs of a text message exchange with company officials showing she rejected an offer to meet and that her community's position on the matter would not change. 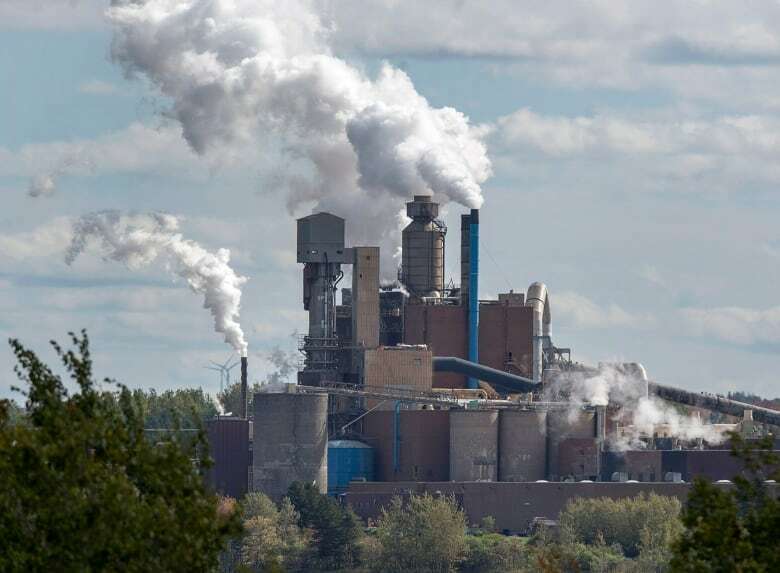 While the premier said there is no guarantee the replacement option would include a pipe into the Strait, Northern Pulp officials have said in the past that without a pipe there could be no mill.